Ruth Barker, affectionately known as 'The Little Kid Specialist' is the author of the Baby Morris books for 0 - 3's and has the beautiful associated gift store where educational materials can be purchased (and wrapped) for little ones. Ruth is also widely known as an Educational Consultant, Columnist for Nurture Magazine and as a Montessori Educator. 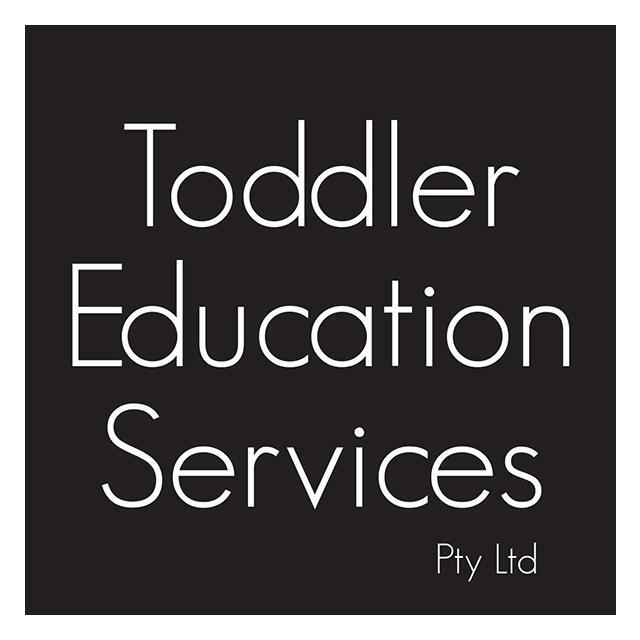 You can find her best selling Montessori based Parenting 5 Books for parents and child care workers at the website too. Ruth will help you to set up a delightful environment for your little ones at home, through her books and materials. Offer : $5 off every two books purchased in the Bookshop. $5 off orders worth $50 or more in the Infant Toddler Gift Store. $10 off orders of $100 or more in the Infant Toddler Gift Store. Quote ABC and the last four digits of your barcode when ordering. 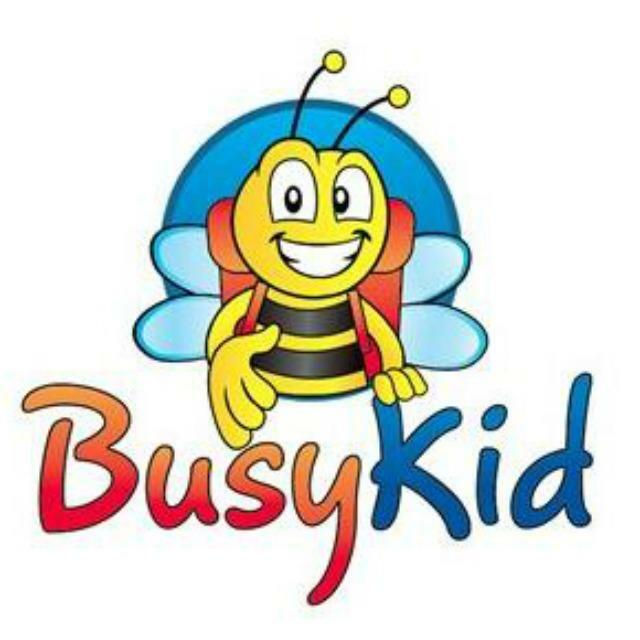 SIDS and Kids Shop Online offers an extensive range of sleeping bags, baby clothing, toys and other essential items all to make bringing up baby a little easier! The unique part of shopping online with SIDS and Kids is that a minimum of 30% of all sales is donated to SIDS and Kids to support community education on infant safe sleeping. Offer : 20% discount (excluding Postage and Handling). Enter ABC at checkout when ordering. 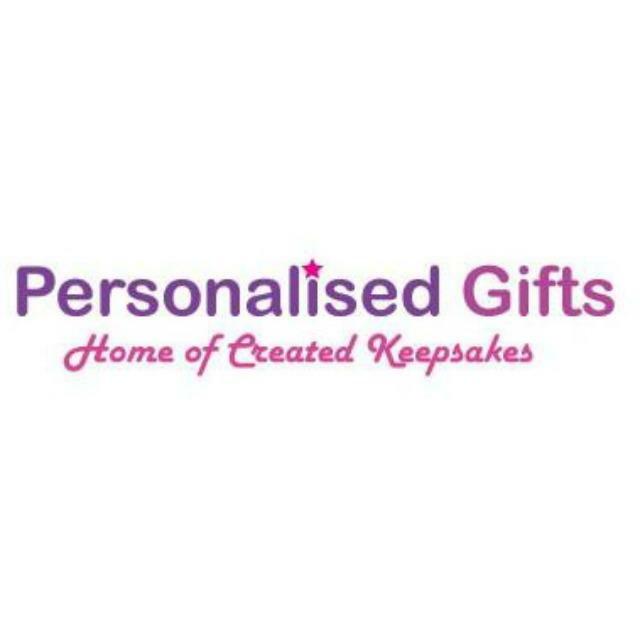 Personalised GIfts to a unique collection of personalised products for babies, children, adults, friends, the entire family and even the family pet. Offer : 10% discount on all orders of 10 Best Personalised Books. 15% discount on all orders over 10 Best Personalised Books. CONDITIONS: Orders to be in writing in our prescribed form Orders to be delivered to one address for each group order. Book prices do not include postage or courier. Delivery charge to be advised when books are completed ready for despatch. Delivery charge to be paid separately in advance. A stunningly beautiful and super practical guide to introducing your baby to solids, and well beyond. Written by a Melbourne mum of three, Food Babies Love features delicious recipes, great tips and advice and is the only guide you need to help your child onto a lifetime of good eating. 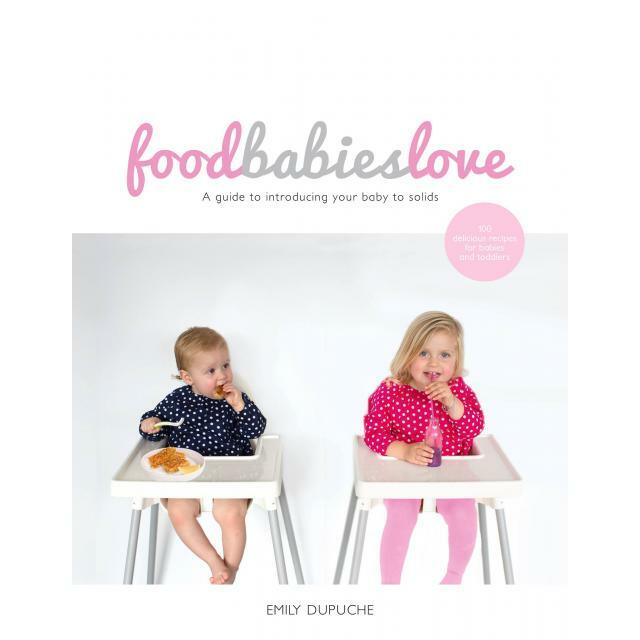 Offer : Save 20% on Food Babies Love by Emily Dupuche. Enter Promo Code - ABCARD for purchases.